Will Trump’s Twitter foreign policy get results? 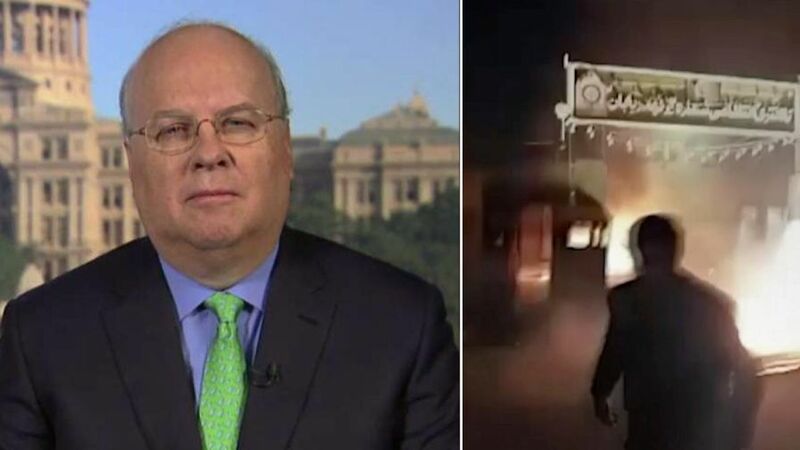 Karl Rove reacts to the president’s unconventional approach to dealing with regimes. Twitter said Friday it has no plans to block world leaders from its social media site or delete any of their controversial posts because any such action would “hide important information” from people. Twitter’s comments come after a swell of outrage seemingly center on President Trump, who had used the so-called “micro-blogging” medium to effectively sidestep the mainstream media and get his messages out. In its post, Twitter did not specifically cite Trump in the blog post. The social media giant recently updated its “unlawful conduct or harassment” policy, saying such posts will result in users being banned.